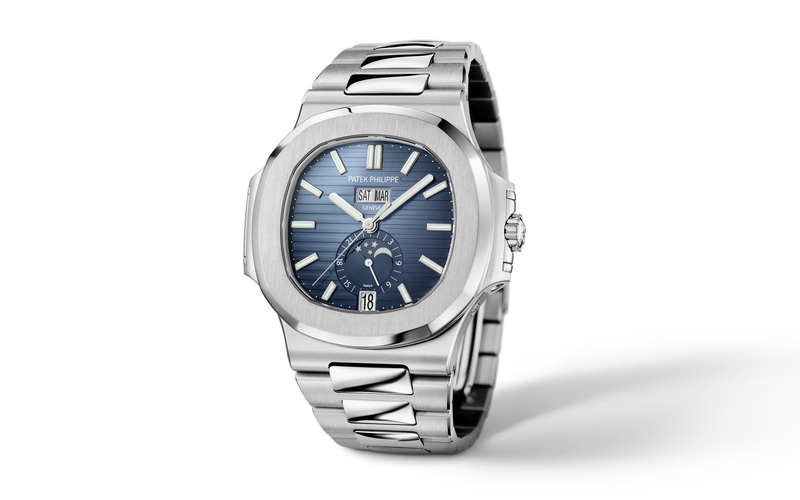 The sporty, yet complex Nautilus Annual Calendar gets a gradient blue dial and is housed in a steel case. 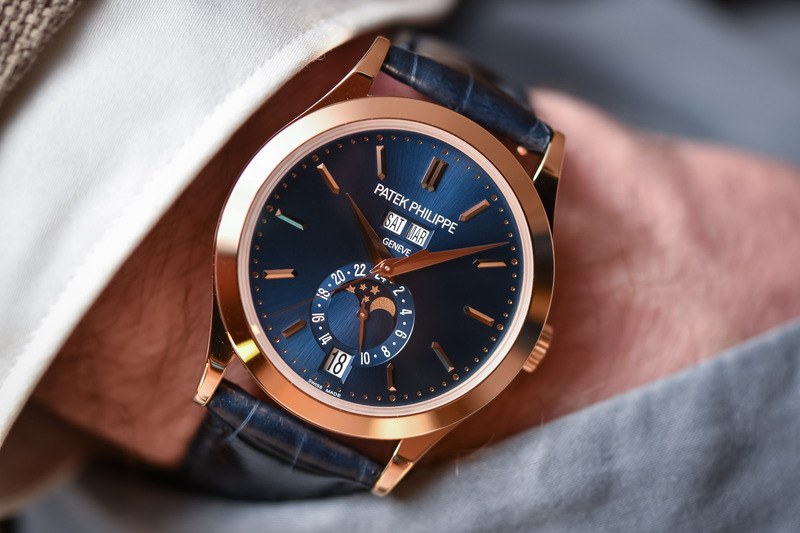 As one of the hottest watches these days, it seems natural for Patek Philippe to ride on the wave of success by introducing new references of the iconic Nautilus. 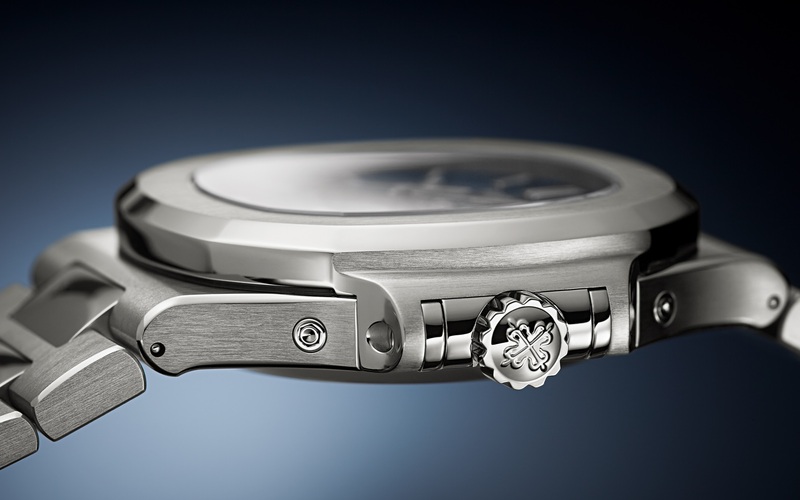 Last year, we saw the introduction of the Perpetual Calendar 5740G model, the most complex piece in the collection. 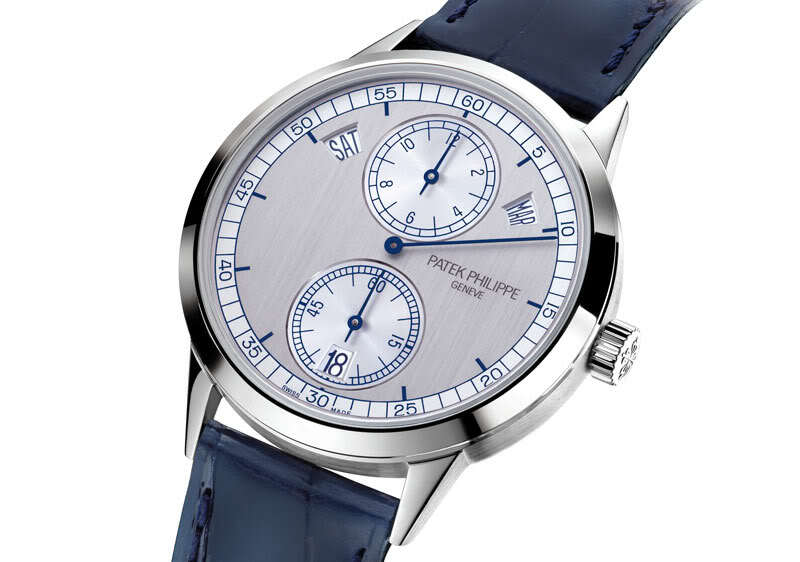 This year, its little brother, the Annual Calendar 5726 is under the loupe, with the steel-on-steel model getting a new gradient blue dial (and the grey dial being discontinued). 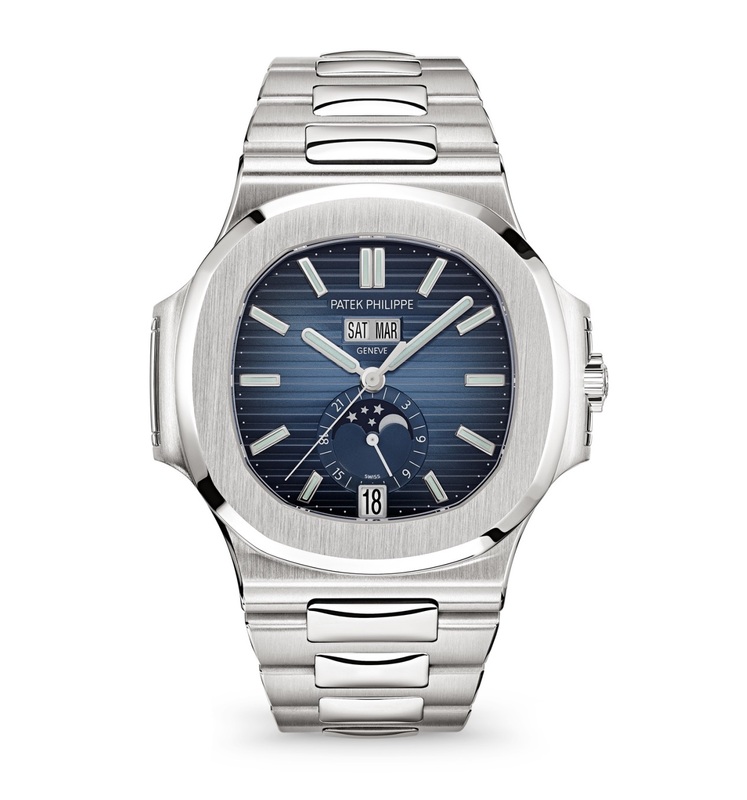 Until now, the Patek Philippe Nautilus Annual Calendar 5726/1A was only available with a grey dial – whether on a steel bracelet or leather strap. 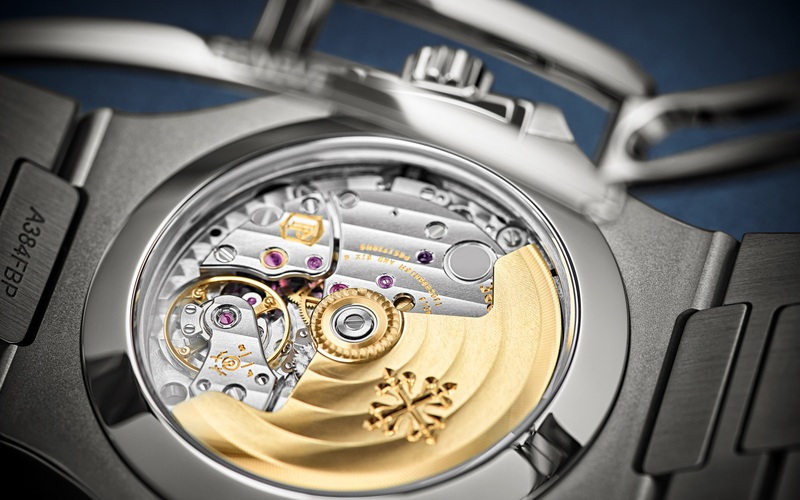 While the latter still appears on Patek’s website, the one on a steel bracelet seems to be discontinued. 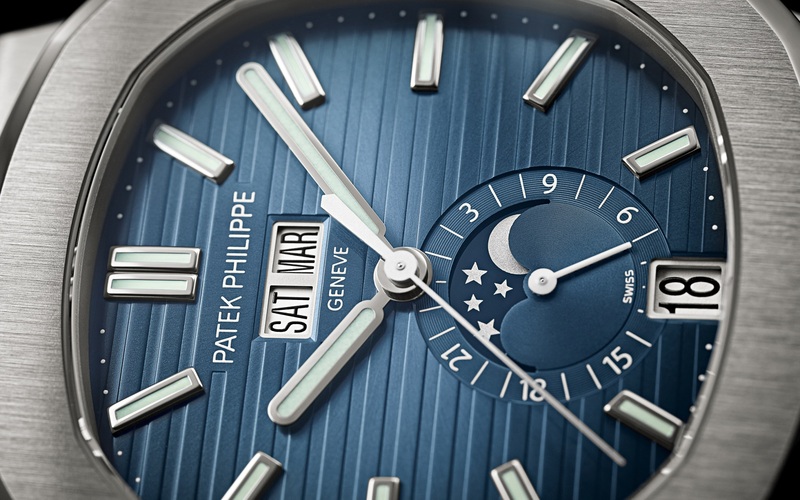 However, there’s a successor, the new reference 5726-1A-014 and its trendy gradient blue dial. The rest of the watch is identical to previous references. 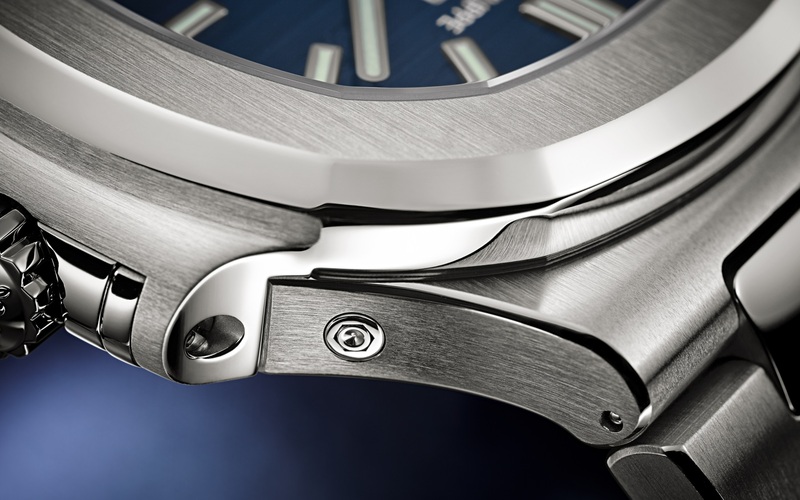 The steel case, satin-finished and polished, retains its 40.5mm diameter and its integrated bracelet with foldover clasp. The dial has a balanced layout, with central H-M-S, day and month at 12 o’clock and a sub-dial at 6 o’clock with moon phases, a date in a window and a 24-hour indication on the periphery. The calendar used here is “annual”, meaning that only one correction is required per year. 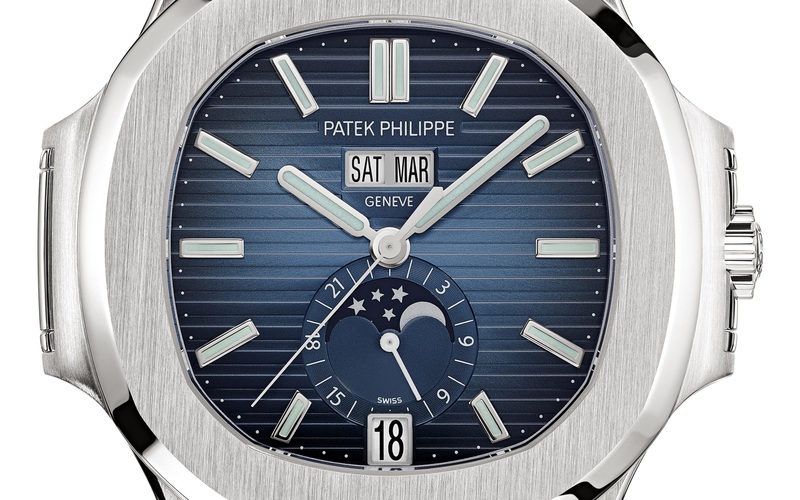 The Patek Philippe Nautilus Annual Calendar Gradient Blue 5726-1A-014 replaces the grey dial in the collection and will be priced at EUR 41,320. 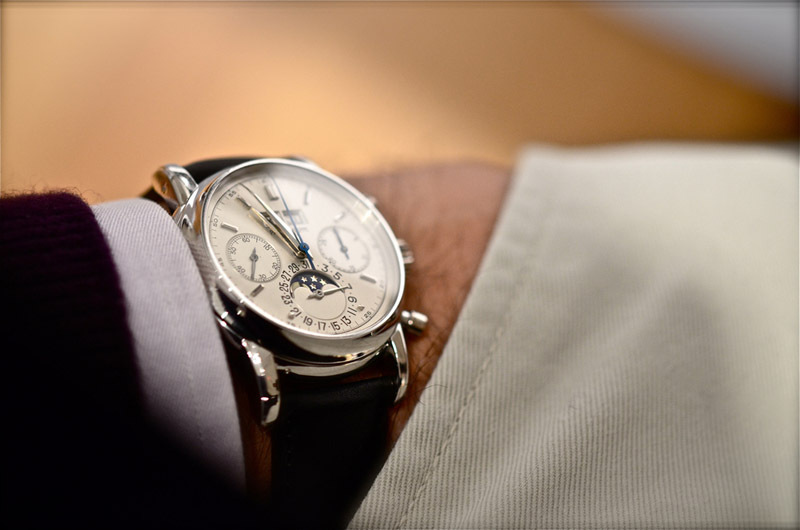 More at Patek.com. 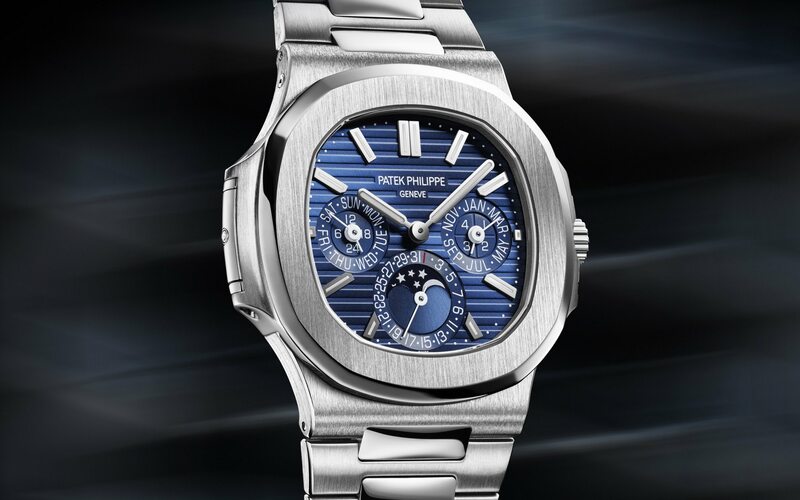 Not the biggest fan of the Nautilus, but this is where Patek stand out with something no one else can compete with. I’d rather have an Overseas or Royal Oak than an Aquanaut; rather a Vacheron Cornes de Vache Chronograph than a Patek 5172; and rather a Vacheron Historiques Calendar for roughly the price of a Patek Calatrava Weekly Calendar. But this sporty Annual Calendar? It wins.